Tame Impala has given us another beaut track ‘Borderline’, the second taste of their upcoming album. The upcoming album is the follow up to Currents released back in 2015 and we are ready. The song was debuted on Saturday Night Live a couple of weeks ago where they performed it along with their first single ‘Patience’. Taking to Instagram, the ever-nonchalant Tame Impala teased the cover art for ‘Borderline’ along with a caption “Friday”. 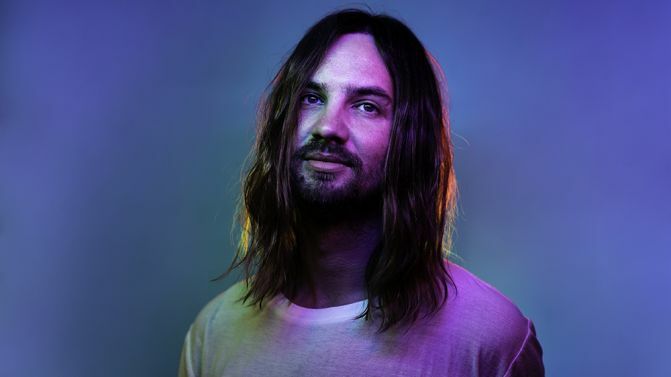 Tame Impala will be headlining the Friday evening of Splendour in Byron this year and we’re hopeful we’ll have at least a little more from the new album by then. Tame Impala are having a huge year already. Alongside the new releases and Splendour spot, they’re currently touring the world with headline spots at Coachella and Lollapalooza. ‘Borderline’ comes just three weeks after ‘Patience’. Both singles have been announced via Instagram with little build up — so the album announcement very well could come in the form of a one word Insta post a day out from its release. Though, Kevin Parker did tell Matt Wilkinson he’d be disappointed if the band didn’t have something about by Summer (our Winter phew). “I would very much hope so. I’d be very disappointed if we didn’t have something out by then,” he said.